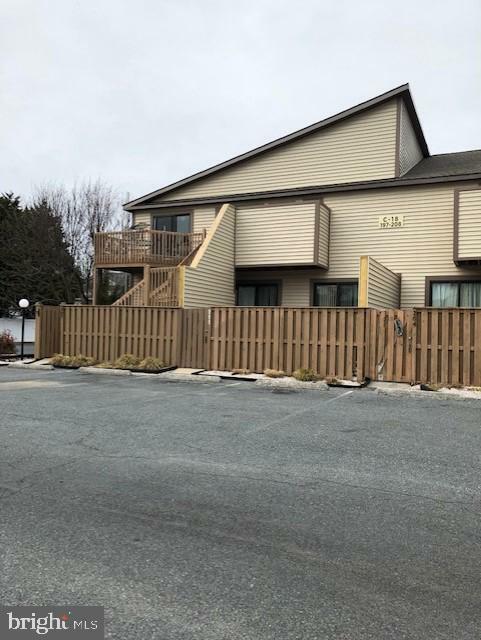 Updated 2 bedroom end unit. 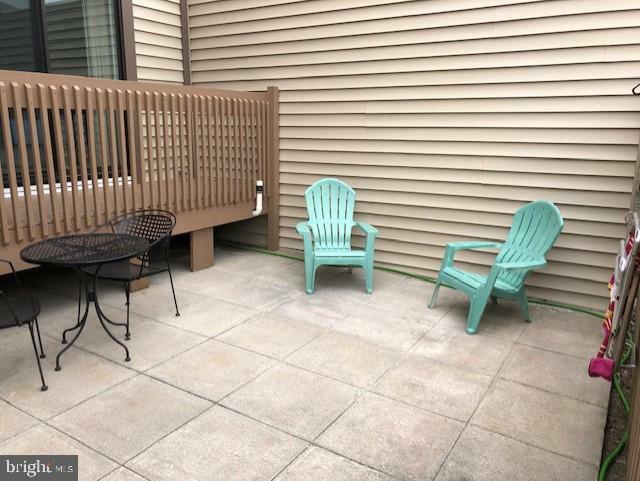 lower level with large private patio>great for kids and pets. Exterior buildings up dated with new siding,decking,doors, sliders and windows and ROOF. Interior updates include: Brand new carpet and vinyl flooring and freshly painted. Up-dated baths (2019). this unit offers electric heat pump, washer and dryer stack. tennis courts and out and indoor pools, lots of parking, walking distance to shopping, restaurants and and Beach.